At Hopes Grove Nurseries our 50 acre nursery is completely dedicated to hedging plants, we have the biggest selection of species and sizes of hedging you will find anywhere. Our hedge plants are grown by experts here in Kent on our own nursery and delivered fresh from their growing beds to your door. Our customers appreciate the quality and freshness of our plants and our competitive pricing, you can see more of what they say about us by reading our 5 star Feefo reviews. Plant more for your money, in season now! Hopes Grove Nurseries grow tens of thousands of these beautiful bushy hedging plants each year across 50 acres of Kent countryside. Buy direct from the grower and get home grown, nursery fresh plants at great prices. Order now, they always sell out! Our award winning nursery in Kent is home to 10 acres of beautiful pot grown hedging plants in more varieties and sizes than you can shake a stick at! Potted hedging plants can be planted all year round, so they are always ready when you are. If you are not sure which hedge is best for your garden or most suited to your needs, take a look at our useful plant guides. These are designed to help you make an easy and informed choice from our huge range of hedging species. Bare root hedging plants are field grown, lifted with the soil shaken off, carefully packed and delivered to you within a day or two ready for planting. Bare root plants are available during their natural dormant season (November-April) and are the most cost effective planting option. Pot grown hedge plants are convenient and easy, they can be planted at any time of year and there is no root disturbance so they generally establish and grow away quickly. 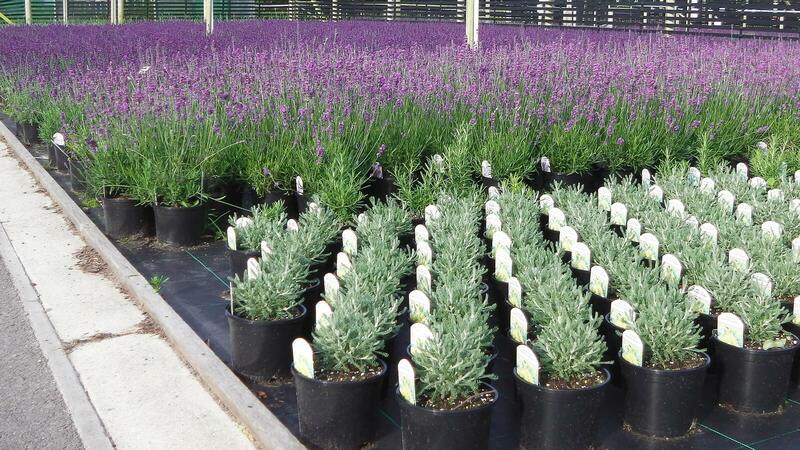 We have a massive selection of varieties and sizes of our top quality plants. Rootballed hedge plants are larger, bushier field grown plants grown at extra wide spacings for several years and are then lifted by our specialist rootballing machine with the soil and immediate root system, these large bushy plants are great value. Our instant hedging come ready clipped in convenient one metre sections to give immediate landscape impact from the moment they are planted. Browse wide range of species with sizes to suit all budgets. Take a look at our great range of pre packed hedging mixes to suit all purposes. We are proud to say our mixed native hedging received a Gardening Which? best buy award. Learn more about our range of carefully chosen mixes. One of the most desirable traits in a new hedge, evergreens give privacy and structure all year. Browse our massive selection of evergreen hedging species of all sizes from small starter plants through to instant hedging solutions. Rootgrow mycorrhizal fungi are a great aid to establishing your new hedge in double quick time, we also have the correct fertiliser for your hedge whether it is newly planted or already well established. 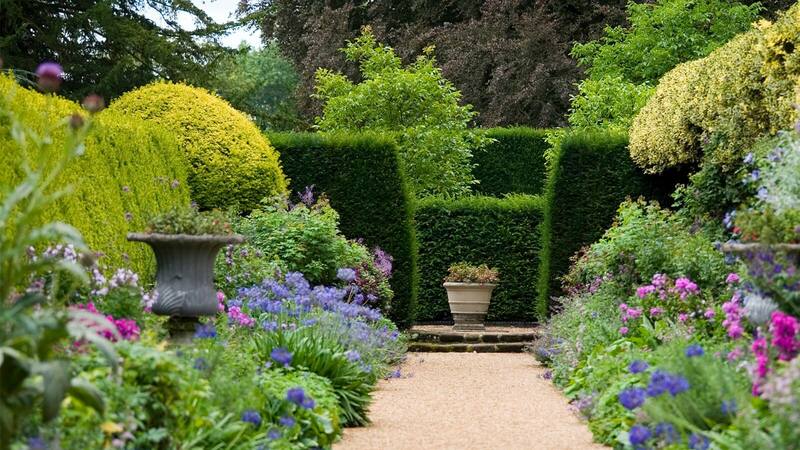 Established in 1992, Hopes Grove Nurseries are hedging plants specialists with a 50 acre nursery and over 1 million home grown plants situated in the Weald of Kent. Our skilled nursery staff have over 200 years of growing experience between them so nearly all of our plants are given the best possible care. We only sell our hedging plants to the end user (not to Garden Centres or other nurseries) so you can be assured of direct from the nursery pricing that you will find very hard to beat – delivery on most orders over £60 is free, and we deliver nationwide with plants coming directly from their growing beds to guarantee they are top quality. Our site showcases the huge variety of hedging plants species and root types from bare root all the way through to instant hedging. If you’re not sure which hedge is right for you, take a look at our Choosing The Right Hedge guide pages which detail the species which work best for each situation including privacy & chalk areas. If you have any queries about our range or want some tailored advice, our expert team are more than happy to take your call on 01580 765600 or sign up to our newsletter to find out about upcoming sales and discounts first!